TenguLife, as a concept, began in the close of 2011 as the aftereffects of the devastating earthquake that Spring began to simmer down and slowly come under control. We'd made it through summer, saving power by turning off the lights and upping the dial on the air-conditioning. Not as many foreigners as thought had left, but enough to notice. And then new faces started to appear in the Fall as a little confidence in the country began to return and the doom-sayers were finally falling silent. I was talking with someone who had hesitantly just arrived and was so concerned about what was happening had left his family behind in the relative "safety" of their home country. He asked a thousand questions about life in Japan, good questions, ones I wished I'd asked someone when I first arrived and I mentioned this to him. He, in turn, pointed out that he was glad he had someone to ask in the first place. And then he laughed and said I should write a book about it. And so I did. The Beginner's Guide to Japan contains the answers to those thousand questions, designed for anyone coming to, or just plain interested in, Japan. Whether for a few months or a few years, we all face the same problems on "Day 1". 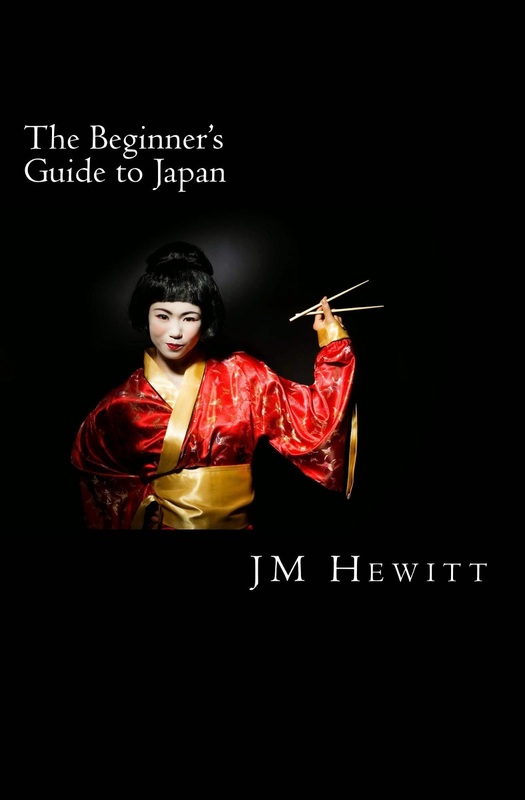 The Beginner's Guide then spawned a sequel in The Expat's Guide to Japan, a book specifically aimed at those arriving to face the challenges of working in the Japanese market. And then more people, both foreign and Japanese alike, started asking even more questions. And so TenguLife was born, a place where answers could live in real time. Now approaching 100,000 words, maybe I'll compile all three into a single, giant compendium one day. But in the mean time, I hope you enjoy.